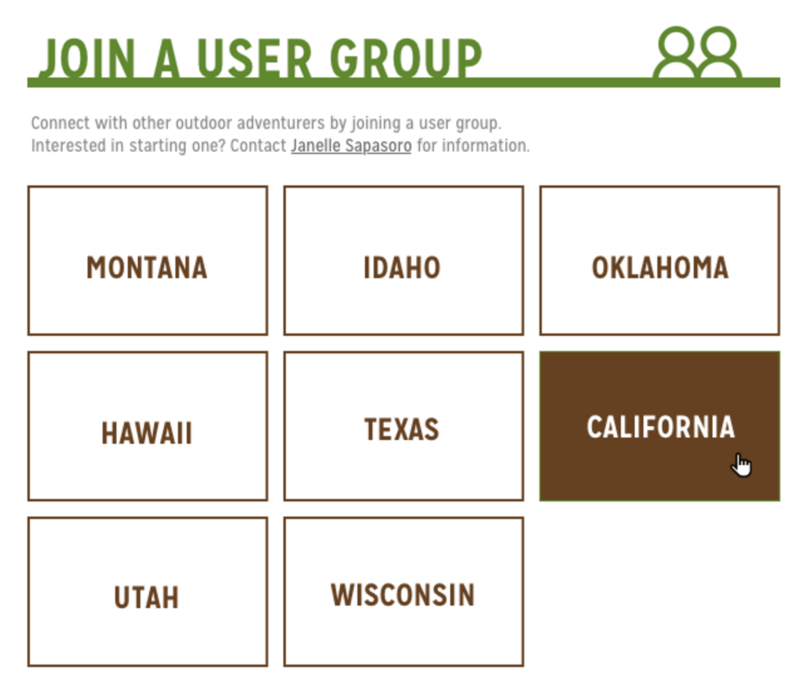 We're thrilled to present another addition in our growing Tiles by Social Edge store: The Place Grid. Imagine displaying your Jive places in a clear, distinct grid view. Simply navigate and click through the highlighted places, promoted with colorful images or text-based buttons. 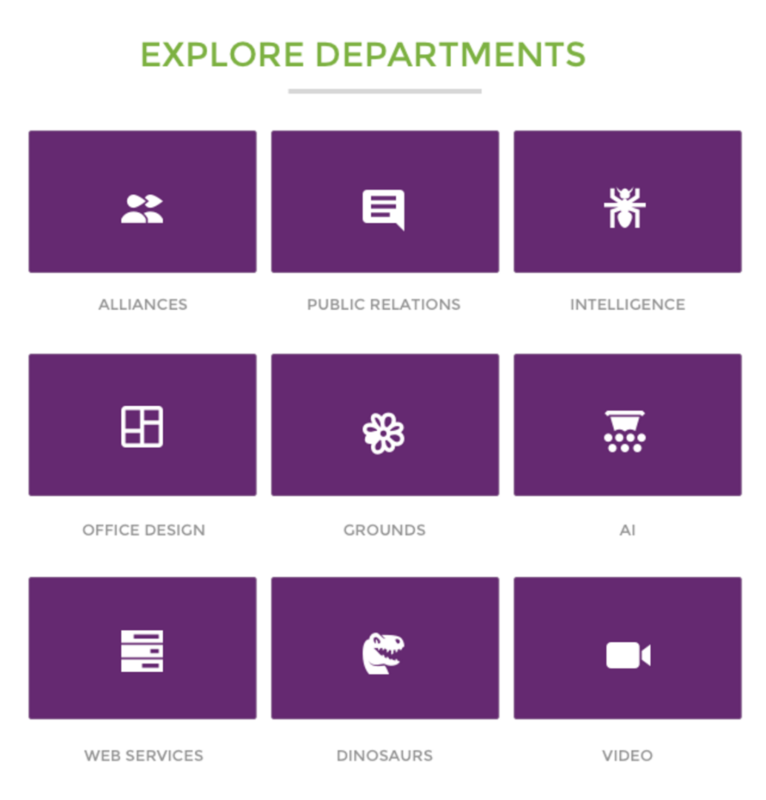 Our Place Grid gives you the power to display a more visually-striking presentation of the places most important to your users. Not only that - but it's a significantly easier and code-free alternative to the out of the box tiles. You can even create and apply additional place filters and dropdown lists and empower your users with multiple selections and options. Don't forget - you can use this grid-based view on any landing page, including the homepage. The customization options, filters, and views are endless. To learn more about our Place Grid Tile check it out here.